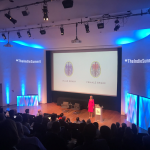 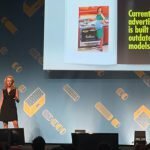 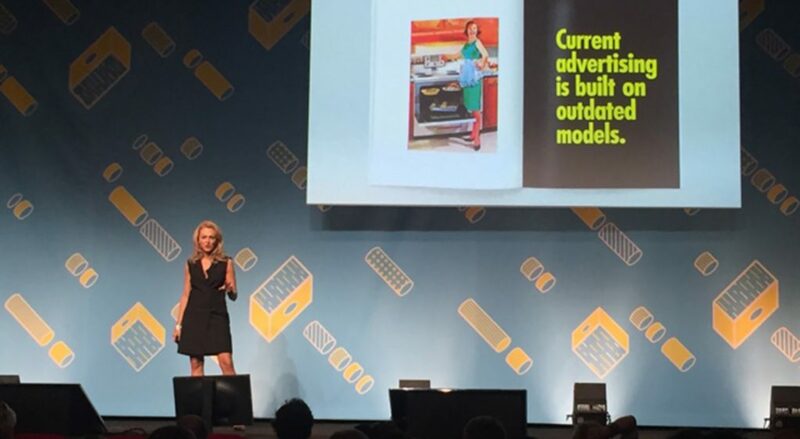 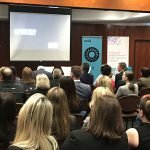 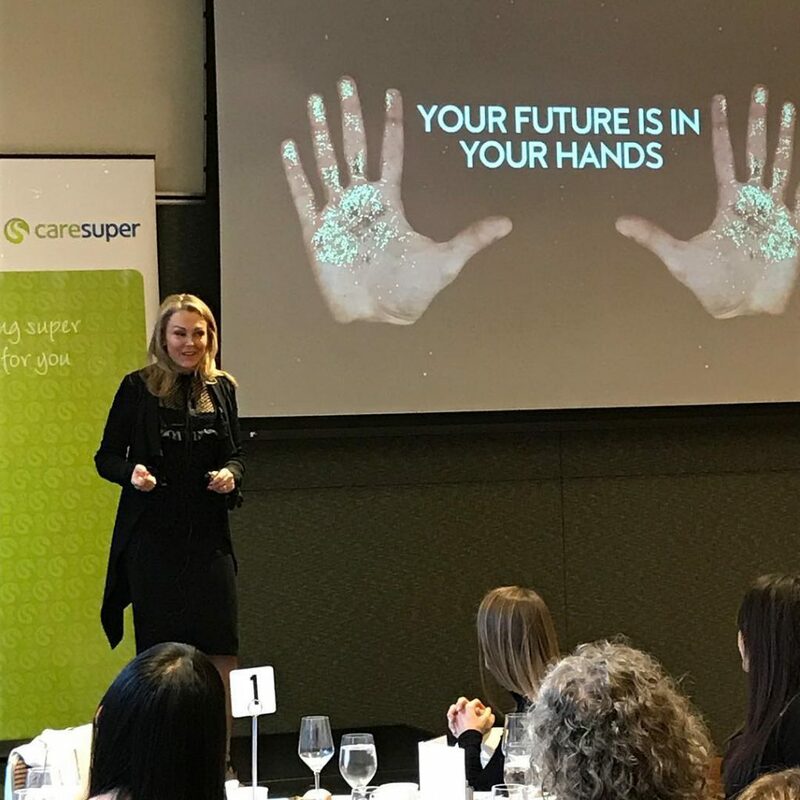 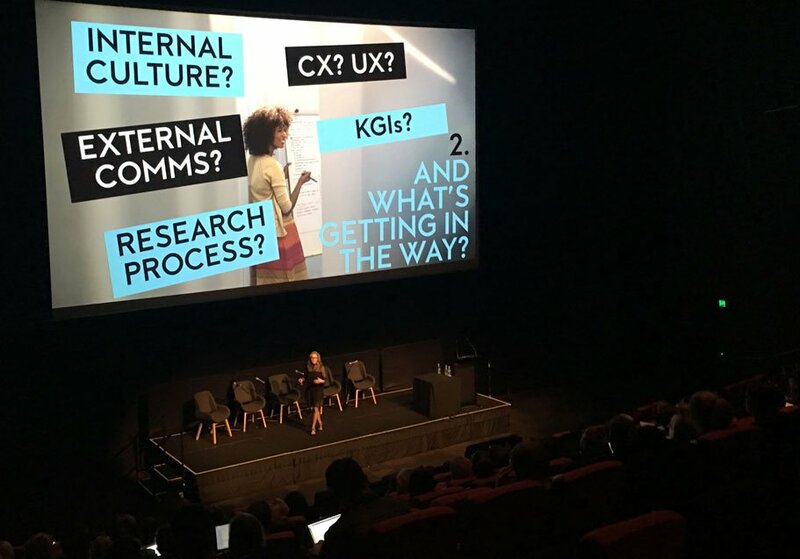 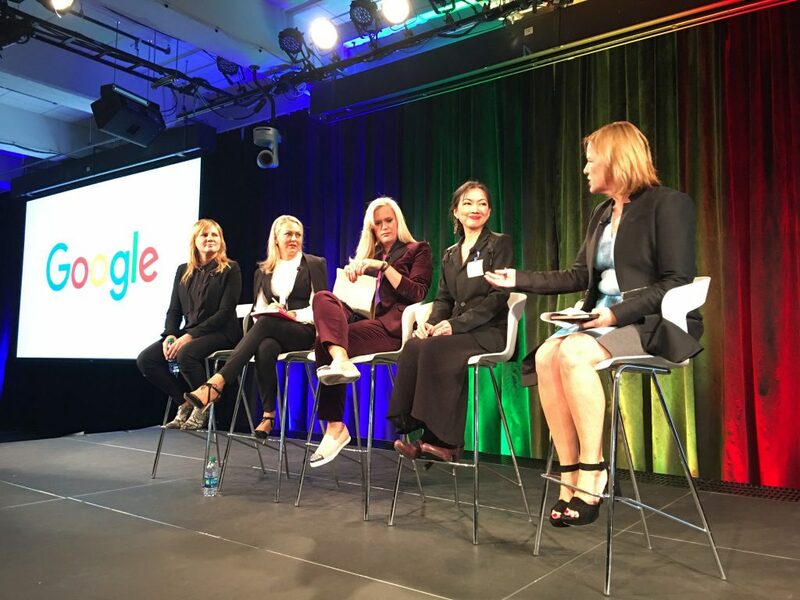 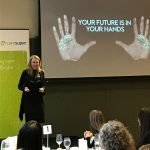 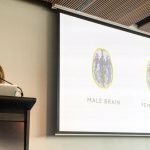 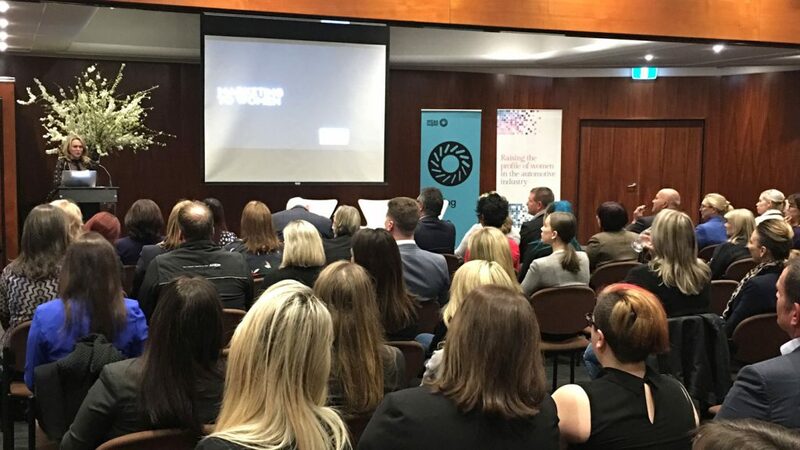 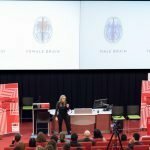 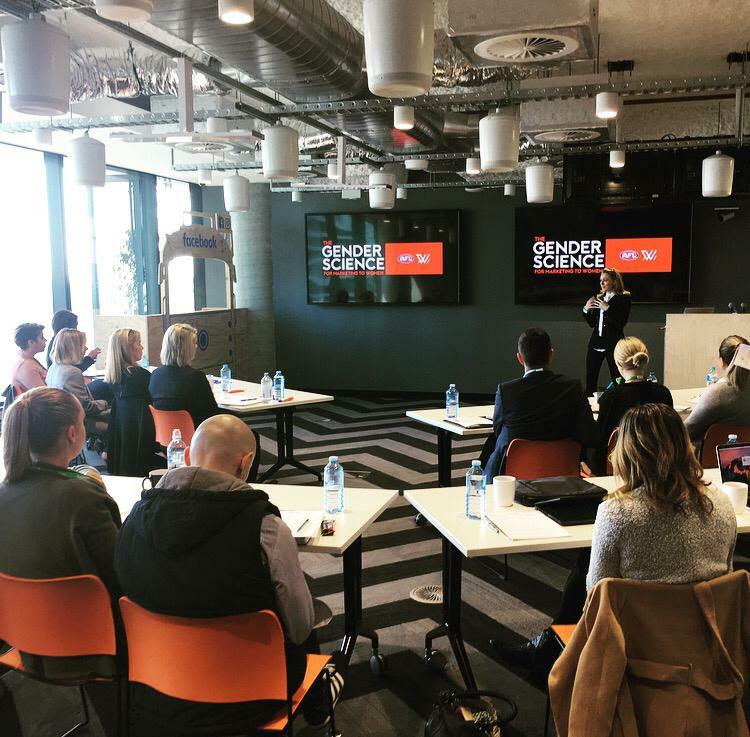 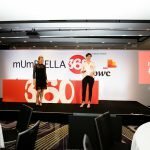 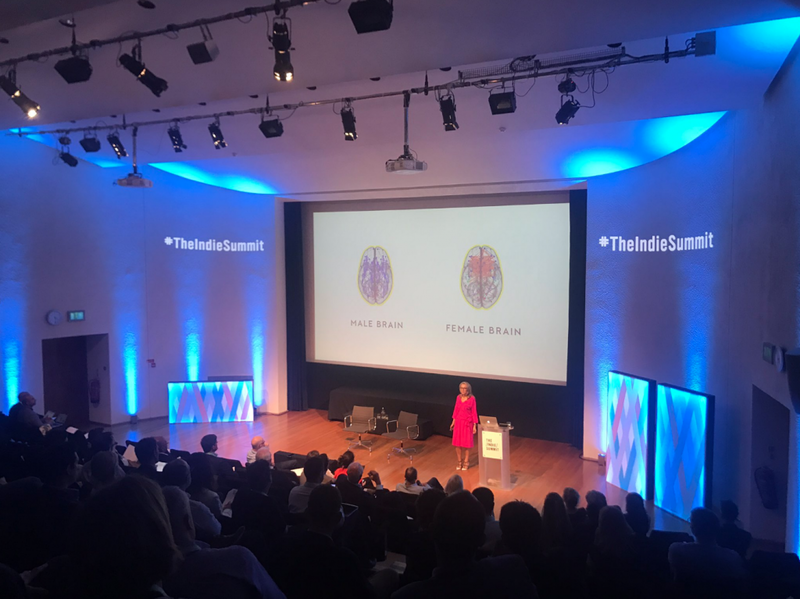 Bec Brideson delivers a compelling business case about the new reality of gender in business, and why gender intelligence is crucial to businesses and brands that want to be ahead of the curve. 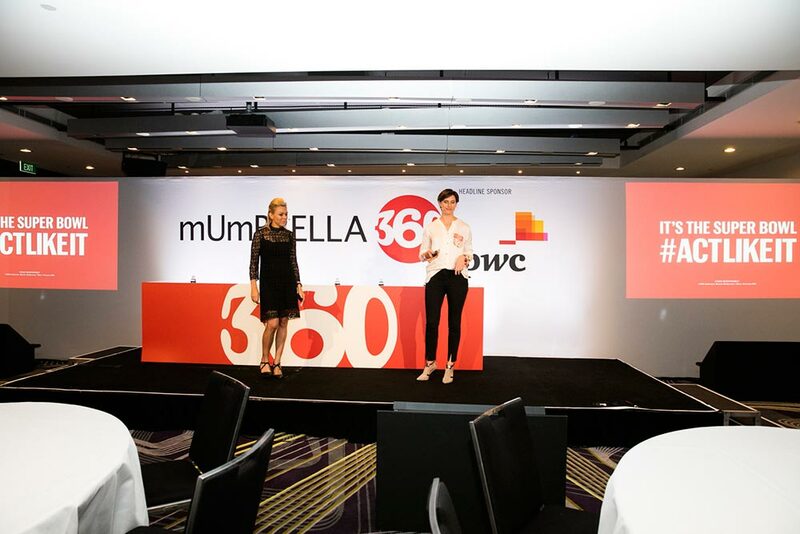 The world has changed and tradition business solutions and models haven’t expanded to recognise globalisation, changing consumer bases and new economic dynamics – namely the new $28T female economy. 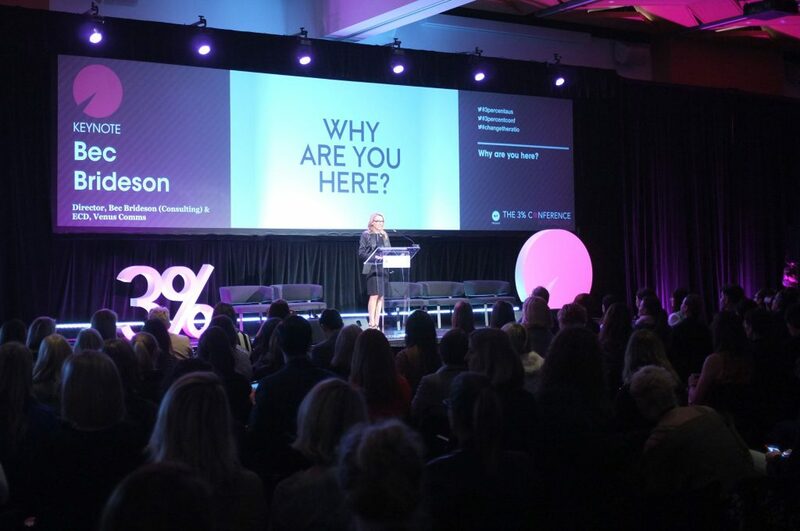 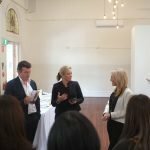 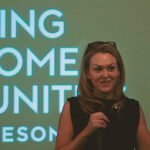 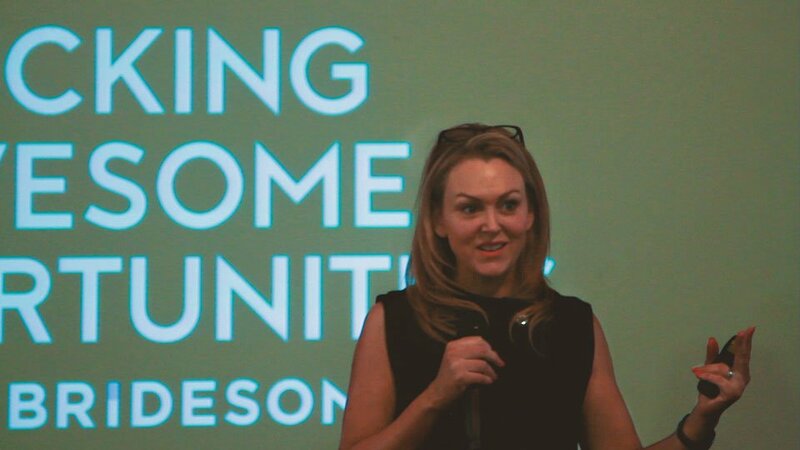 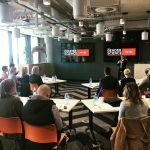 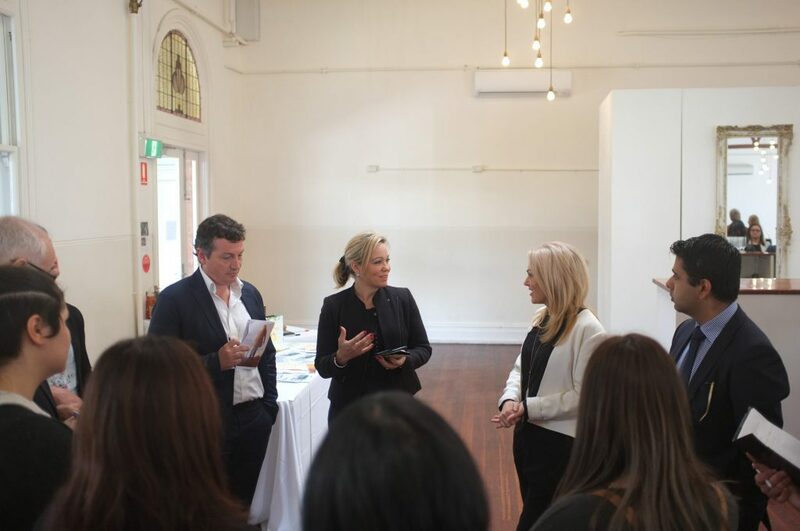 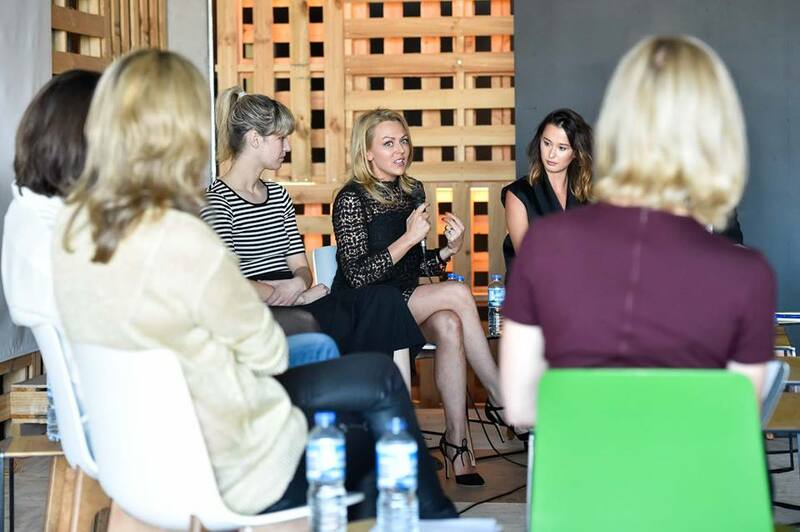 Bec Brideson is in high demand and keen to showcase how brands and businesses can shift their attitudes and practices to better understand women and men, while creating new and more effective business strategies to best leverage gender difference. 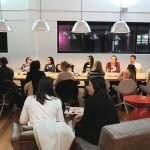 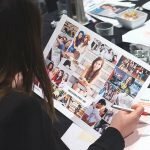 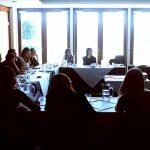 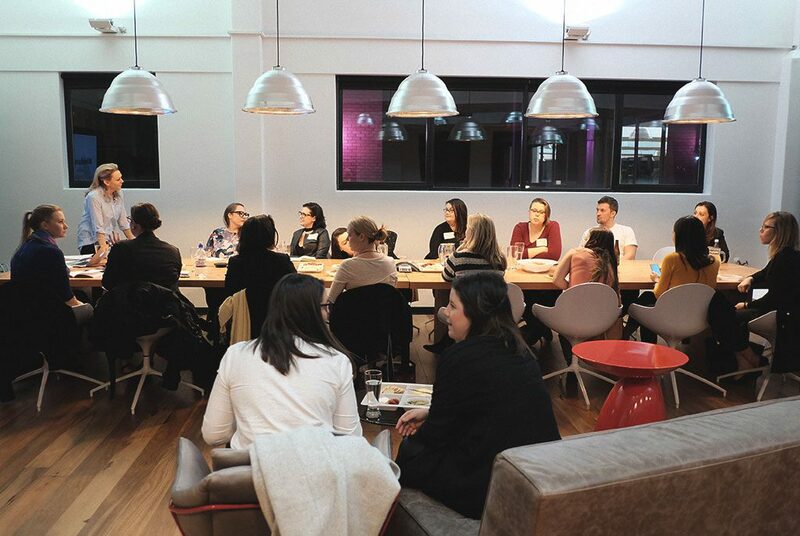 Fill out our briefing form or talk to Bec Brideson today if your business is keen to book Bec to help illuminate the power of gender in your business. 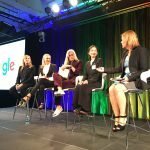 How the history of women and the new $28T female economy is shaping and changing the modern business world. 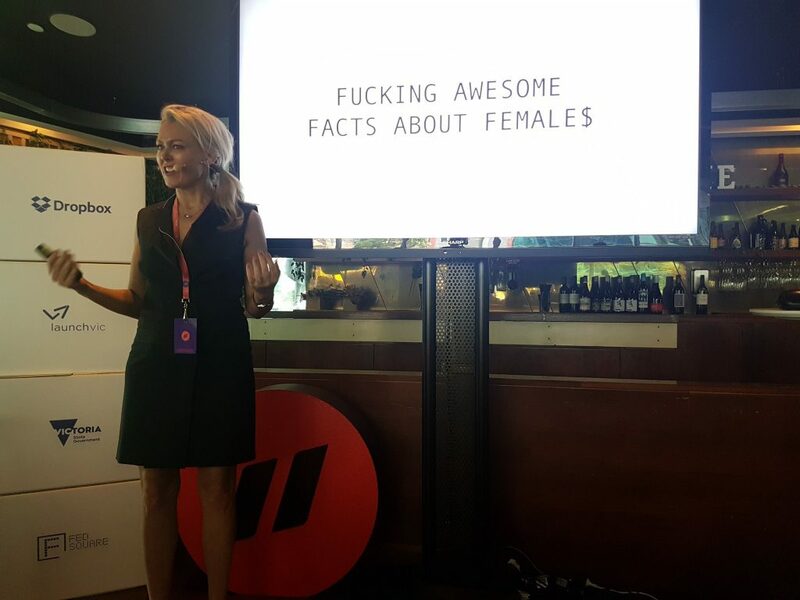 Gender is disrupting business, but it’s stuck in its HR silo. 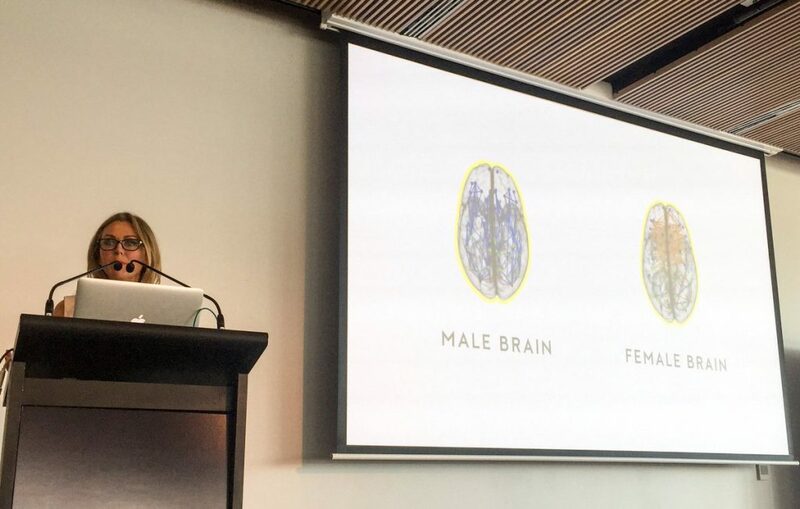 Time to illuminate how gender can be realised as a driver for bottom-line growth and innovation. 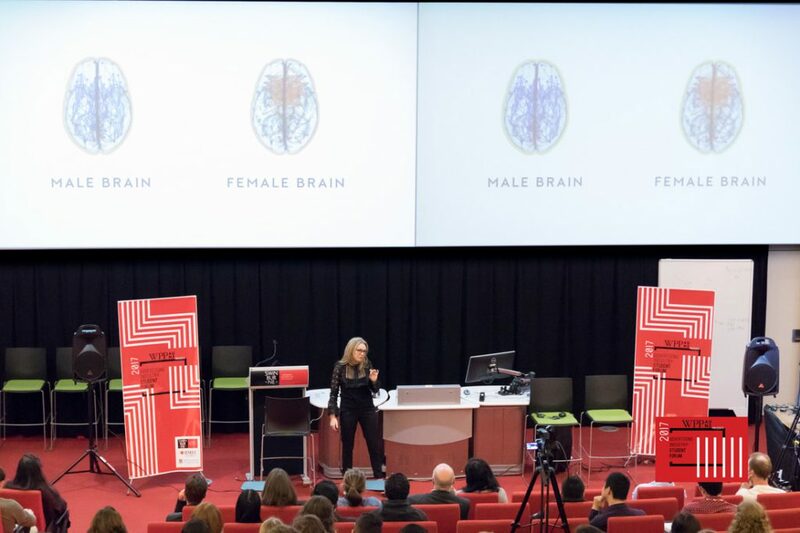 Gender smarts are crucial to achieving better business outcomes. 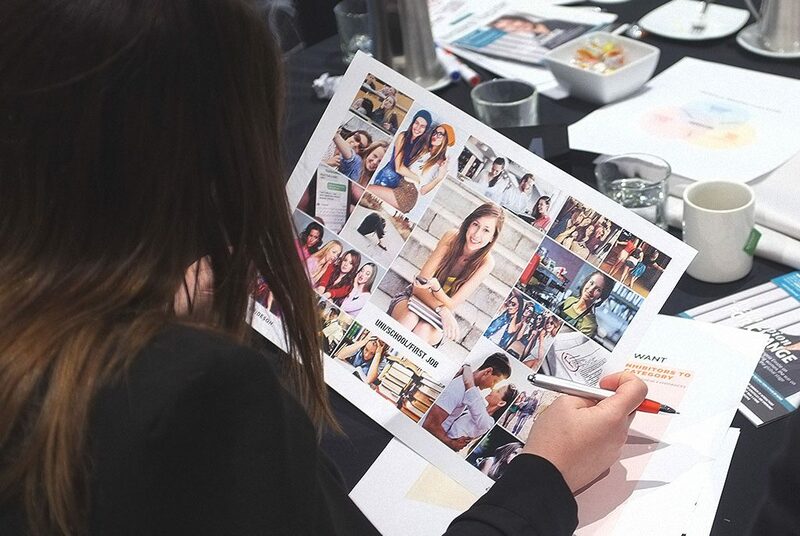 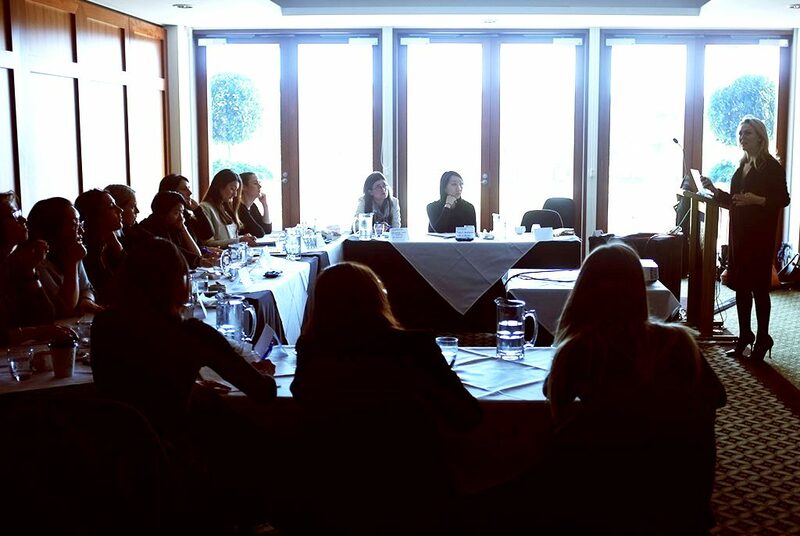 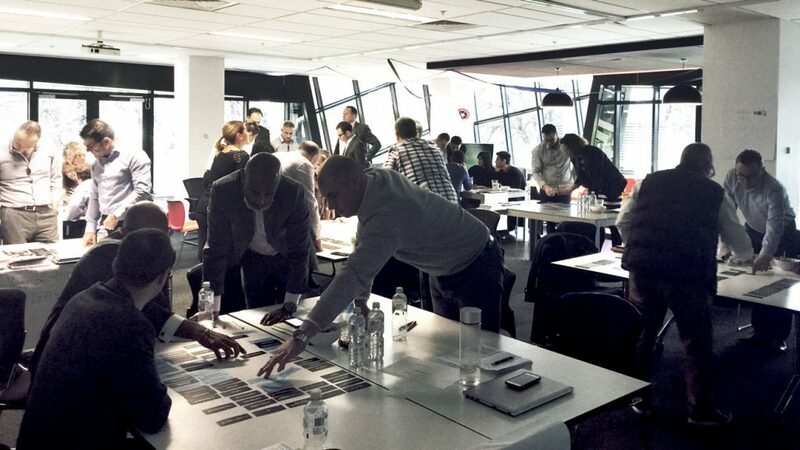 Revolutionise your business by learning how to embed a gender lens at its core.